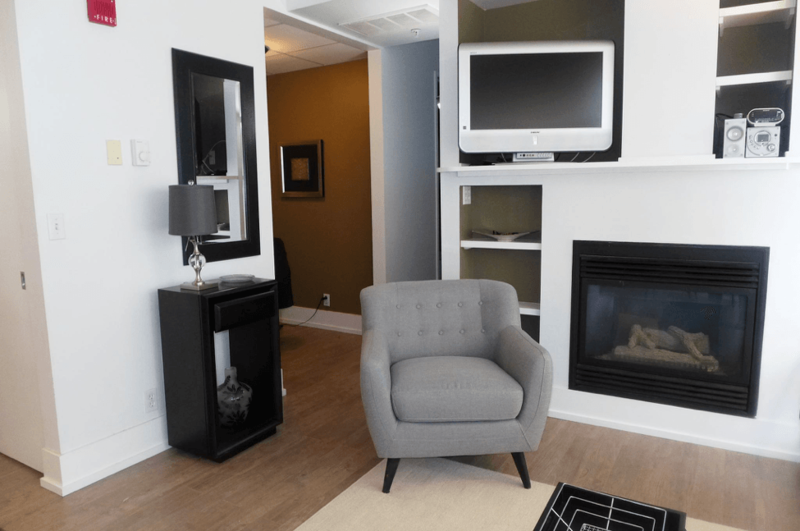 Experience the comforts of home in a modern, downtown Urban Suite. 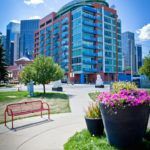 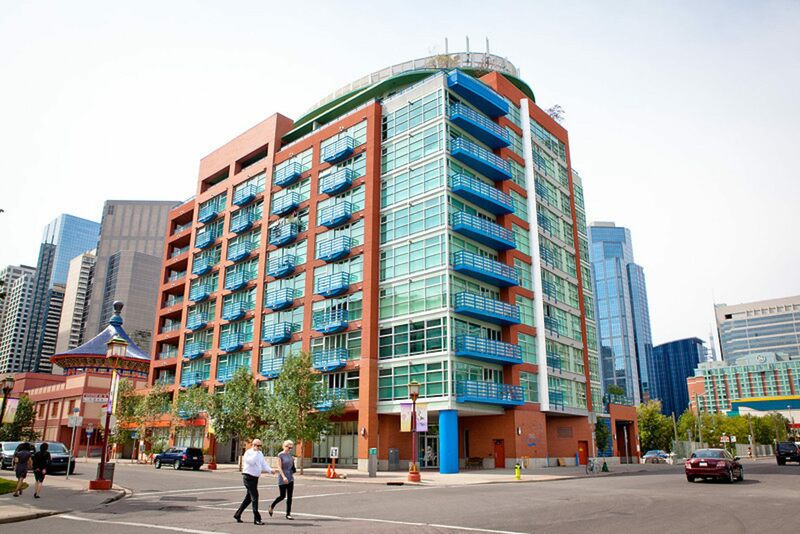 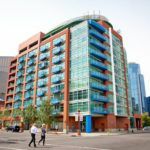 This executive 1 bedroom suite offers a 20' balcony and with large windows that provides some of the best views of downtown Calgary and the scenic Bow River landscape. 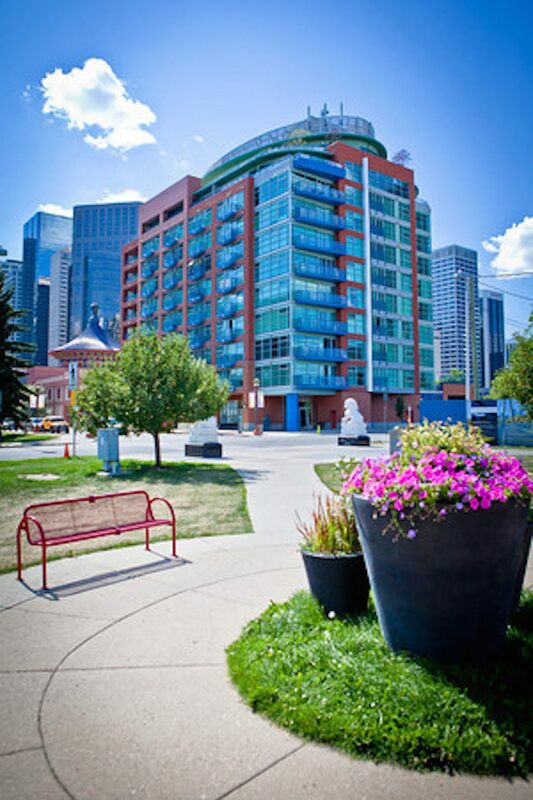 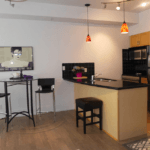 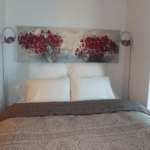 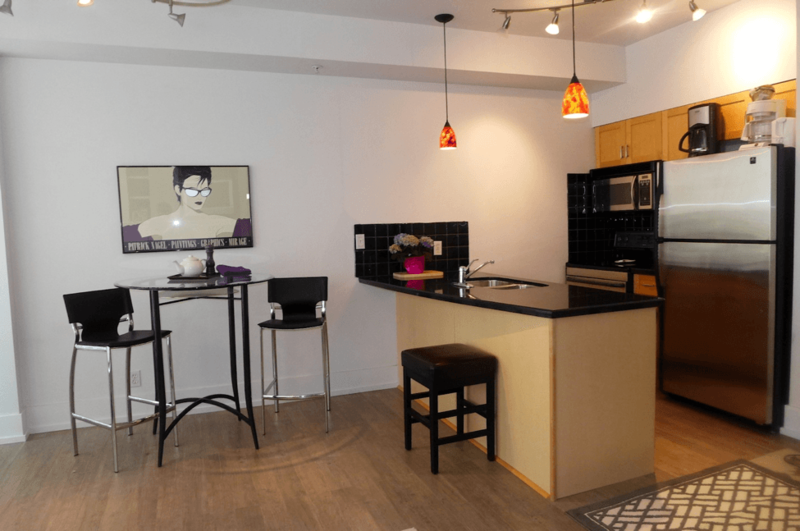 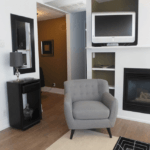 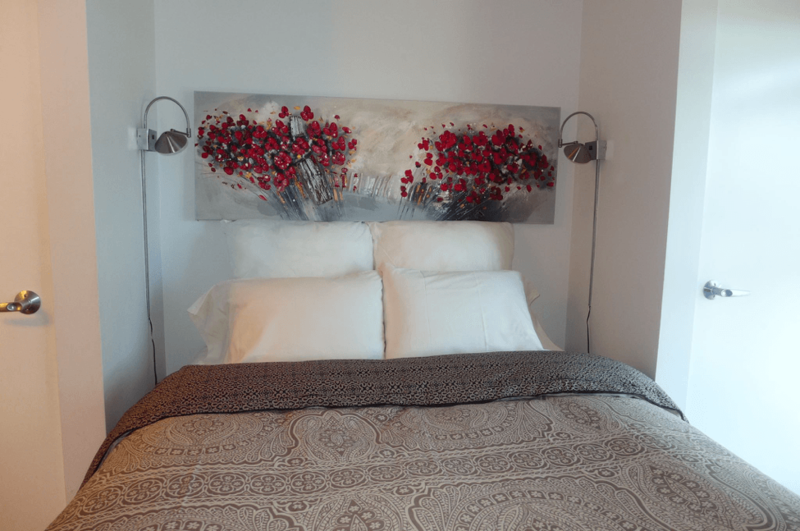 The suite is air conditioned and has underground parking with concierge service.